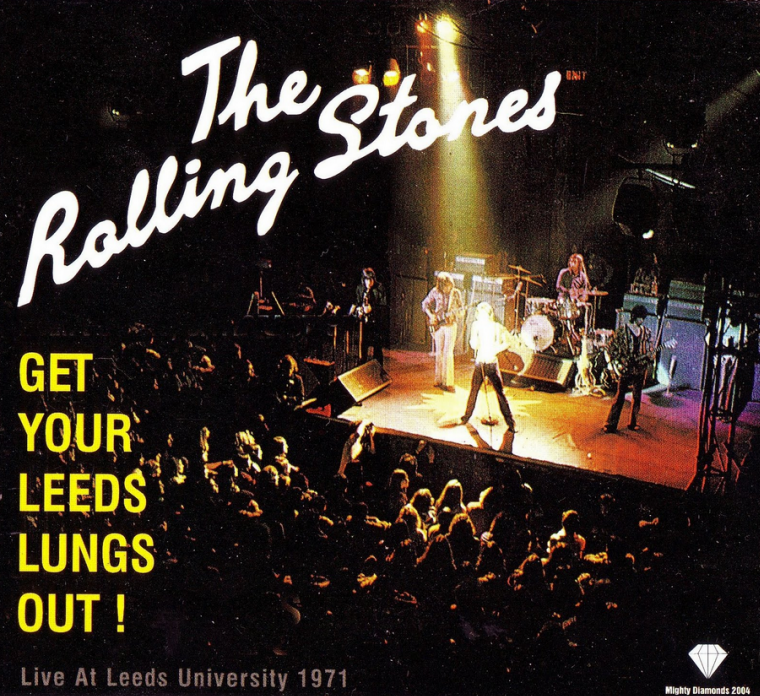 This hour long recording, originally made for the BBC at Leeds University on 13th March 1971, and bootlegged in the 1970s on vinyl as “Get Yer Leeds Lungs Out”, is easily the finest unissued live music by the Rolling Stones. In fact the last 45 minutes from Midnight Rambler on is arguably some of the best music they ever recorded. 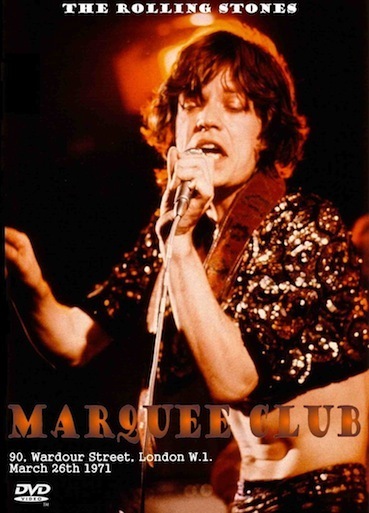 This is a strong contender for “Best Stones Bootleg”.